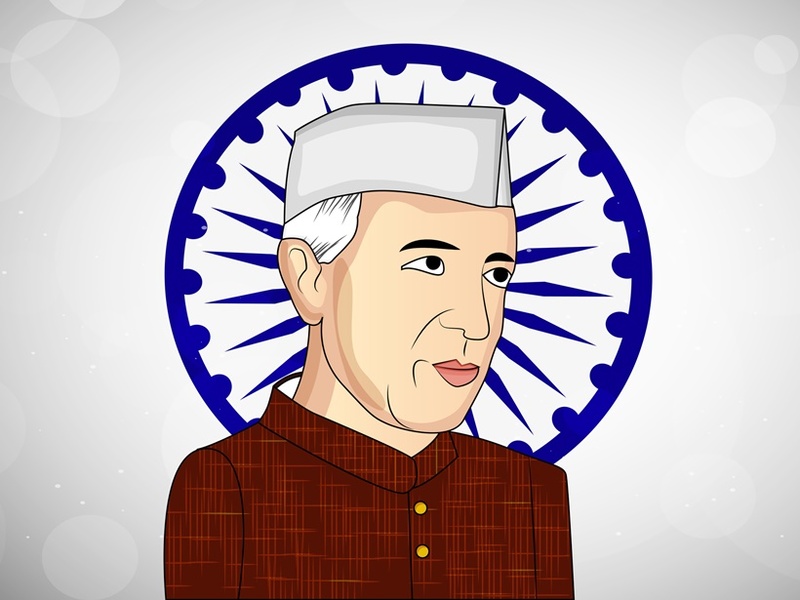 Jawaharlal Nehru gained a famous name of Chacha Nehru. He was definitely the best uncle for Indian children. Happy Children’s Day. 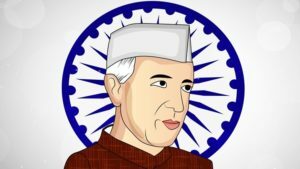 Happy Children’s Day 2018: The birthday of Jawaharlal Nehru has been celebrated all over India since 1964. That’s a day to remember the birth of first India’s prime minister whose love for children was in a close comparison to the love he had for his country. 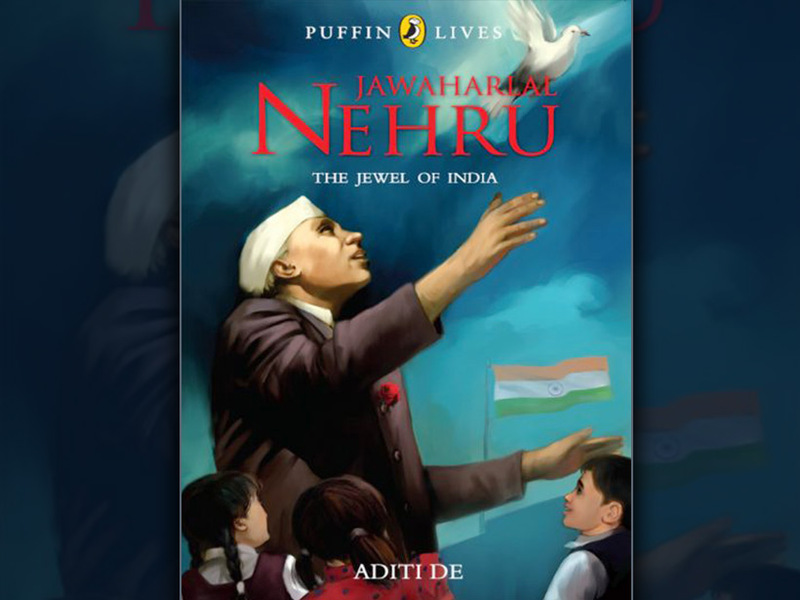 Jawaharlal Nehru had a dream for his country to be able to stand tall among other superpowers and compete favourably. He wasn’t aware that his name would remain in India’s history book alongside that of Mahatma Gandhi. One thing he learnt as a student in college in England that there is nothing wrong in having different people or races. They are all the same as Asians can be as strong as the Europeans. India could also depend on itself though it was under the British colonialism. He loved a poem by the Nobel laureate Rabindranath Tagore which was published in 1910. Jawaharlal mastered the art of defending what he believed is the right thing to do. He wanted his qualities to be compared to those of the Mahatma even though his father was not supportive of the same. He stood strong to show independent India what the world is and reached out for everyone including the poor. However, there is this bit of his life which remained unaltered – the love he had for children. He started to send many letters to Indira in 1928. Indira was only ten years of age by then and was in the Himalayas. In the Letter from a Father to his Daughter, Jawaharlal told the story of the earth that was too hostile for human life, when there was no man or woman inhabiting the cruel earth. He explained that only the rock and decaying fossils can prove such times. There were no books to read and all you could come across are the rivers, seas, rocks, mountain, and deserts which formed the book of nature. Quoting his exact words, “Does the shiny round pebble relay any information to you? Do you ask yourself how it attained the round shape and smooth surface without any sharp or rough edges?” Through what nature taught him, he told Indira of a school in the open air where the bark of Bhojpatra tree as the book. He did many more things even though there were no handwriting and printing presses which have made fact recording and sharing ridiculously easy in modern times. He still recorded wonderful stories about different languages, modes of trade, kings and kingdoms and temples of Egypt and China. Indira Gandhi did mention these letters when she became the Prime Minister. “They taught one to view nature as a book. I spent most of my free time studying stones and plants, life cycles of insects during the day and turns to the stars when night falls.” She said. Indira inherited the Jawaharlal’s ways which she gladly passed on to her granddaughter named Priyanka Gandhi Vadra. Priyanka published a book telling of her grandmother. “Even a simple walk in the garden turns into a real adventure and more of an exploration than a walk. She taught me to be keen while observing the smooth texture in the round pebble and million colours in the beetle’s wings and identify every star in the sky.” She wrote. Jawaharlal passed on his strong love for nature from generation to generation. He taught everyone to appreciate what nature has offered and taught the Indian people what the world can be with peace all over. He grew up as a person with tender care and wouldn’t hesitate to offer a helping hand where needed. He would reach out for the old women in trouble and set them free. He could also give money to the needy in secret and ask every peasant how the family was doing. One day, Jawaharlal, as Prime Minister walked into the peon’s office and enquired about his monthly salary. He was unhappy with the response of Rs 14 per month and ordered for a salary increase of Rs 30 per month immediately. That would see peon earning one rupee per day. When back home, Jawaharlal would normally take his two grandchildren named Rajiv and Sanjay Gandhi, to some moments of piggyback ride. He would also go with them to see pets and panda bears imported from China. He lived as a Prime Minister in Teen Murti Bhawan in Delhi. What forms his daily routine include early morning yoga followed by a breakfast of porridge. He was a hospitable person who liked slicing some fruits neatly and offers to his guests. Before making his way to the office, he would spare time to have a talk with the members of the public. That was the platform where they shared stories and the public would pass their concern to him. Every time he had a lunch with friends and other guests at Teen Murti garden, he would show them his pend pandas he so much cherished. Whenever he wanted to feel at peace, he would visit nature at the beautiful scenes of the Himalayas foothills or any other natural setup far away from the town. He loved spending time with nature and hear the sounds of animals. Those who were close to Jawaharlal can tell that his love for children was great. He would sit on the floor with his legs crisscrossed as he listens to them tell stories that their grandmothers have shared with them. He loved putting on a red rose on his jacket and those with history say that he adopted that culture after one child pinned one on him. He became a popular uncle among the Indian children who just called him Chacha Nehru. He saw hope in every face of the child he was meeting. He believed that they were the future of a better country. He would make a rally in Delhi in his every birthday where he was meeting children from all the places. They enjoyed each other’s company. He would receive homemade birthday cards and respond to each one of them personally with a thank you note signed by him. Many Indian children of his time have still kept the photographs of the Prime Minister giving presents to them after a drawing or writing competition. Jawaharlal served with passion till his last days of life. He felt unwell in 1964. The illness persisted. Doctors were called. Indira Gandhi walked to his bedside to check on him but unfortunately, he didn’t make it out of that long day sleep. He died on 27th May 1964. It is with pride that I say such a wonderful inheritance that we own as a country I am a link in it. That unbroken link that we share from the history of India will never be broken for I value it and draw great inspiration from it. And to forever remain the witness of this, my last wish is to give India this last respect. I request with due humility that a portion of my ashes be taken to Ganga at Allahabad to be flown downstream to the Great Ocean that washes India’s coastline. A bigger portion of my ashes should be get rid of as usual. However, how I long that these ashes be scattered from the sky over the fields where the peasant farmers of India cultivate so that they can mix with the soil of India. Jawaharlal was cremated at Shanti Vana and many Indians still pay homage to this great man. There is a forever burning fire at Teen Murti Bhawan in his memory and it is named Jawahar Jyoti. It was a long journey that a child born at Anand Bhawan strode to become the first Indian Prime Minister at Teen Murti Bhawan. The journey was a tough one but he remained determined to achieve. He remained focused and sacrificed everything to complete his journey.